Nonresident travelers spent $3.24 billion throughout Montana in the most recent data period, according to an annual report published by the University of Montana’s Institute for Tourism and Recreation Research. This is an increase of 2.6 percent from the previous year’s spending estimate. Analysis of each of Montana’s six travel regions and 14 counties with the highest nonresident spending show that visitation and spending is widespread throughout the state and that all regions benefit. The institute calculates spending using an average of 2016 and 2017 nonresident data. Glacier Country in northwest Montana received over $1.07 billion in spending by nonresident travelers – 33 percent of all spending in the state. This spending supported a total of $1.32 billion of economic activity and more than 17,500 jobs, along with over $461 million in associated labor income. In south-central Montana’s Yellowstone Country, travel spending by nonresidents totaled over $917 million, which was 29 percent of the state total. This spending supports about $1.16 billion of economic activity. Likewise, over 15,200 jobs and nearly $410 million in labor income can be attributed to this spending. The remaining 38 percent of travel spending – $1.24 billion – occurs throughout the rest of the state, contributing to jobs, income and economic activity in each region. 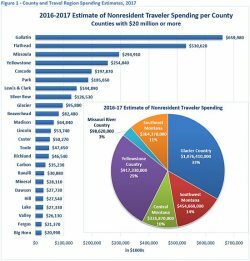 Fourteen percent ($454 million) of traveler spending took place in southwest Montana, 11 percent ($364 million) in southeast Montana, 10 percent ($327 million) in the north central area of the state, and 3 percent ($99 million) in northeastern Montana’s Missouri River Country. Gallatin County received almost $660 million in nonresident spending, followed by Flathead County ($530 million), Missoula County ($295 million) and Yellowstone County at $255 million. 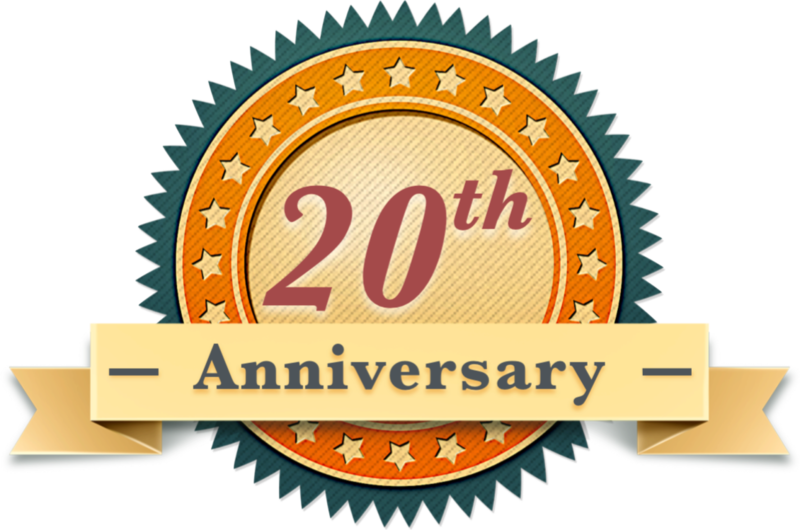 This spending contributes to jobs and other economic activity at the local county level, as well as rippling throughout the state. 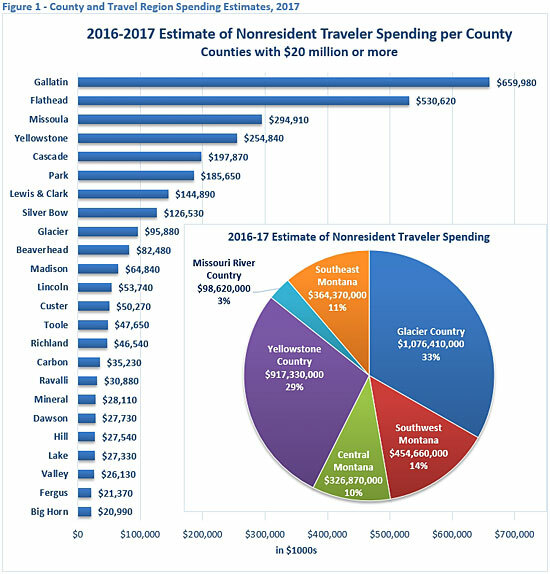 The full report, including estimates of the economic contribution of nonresident travelers in the other four Montana travel regions, along with county-level estimates, is available on the ITRR website at http://scholarworks.umt.edu/itrr_pubs/373/. All information and reports published by ITRR are available online at http://www.itrr.umt.edu.